Vidiho is a great premium video blogging theme for wordpress from CSSIgniter, Vidiho Theme was built-in video functionality which makes embedding videos really easy on your wordpress site. 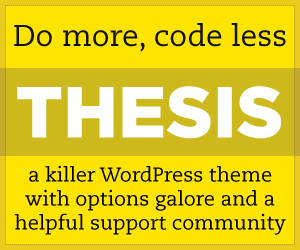 The CSSIgniter Vidiho WordPress Theme has high definition slider on homepage, 6 color schemes, Normal blog posts, Sharing tools include, Theme options panel and more . Gravity forms Support – Create a contact form in minutes using Gravity Forms.